Do you love this cover? I gotta say, I do:) I’m very happy that I listened to my cover designer, Cami Brite, about the direction and when to stop messing with it. And thank you to everyone that participated in my cover reveal on July 12th, it was great seeing all the mentions, and retweets. THANK YOU. ONE MORE THING. I just finished the ARC copy of Hard Trigger this week, and a few hard copies will be arriving by mail next week. 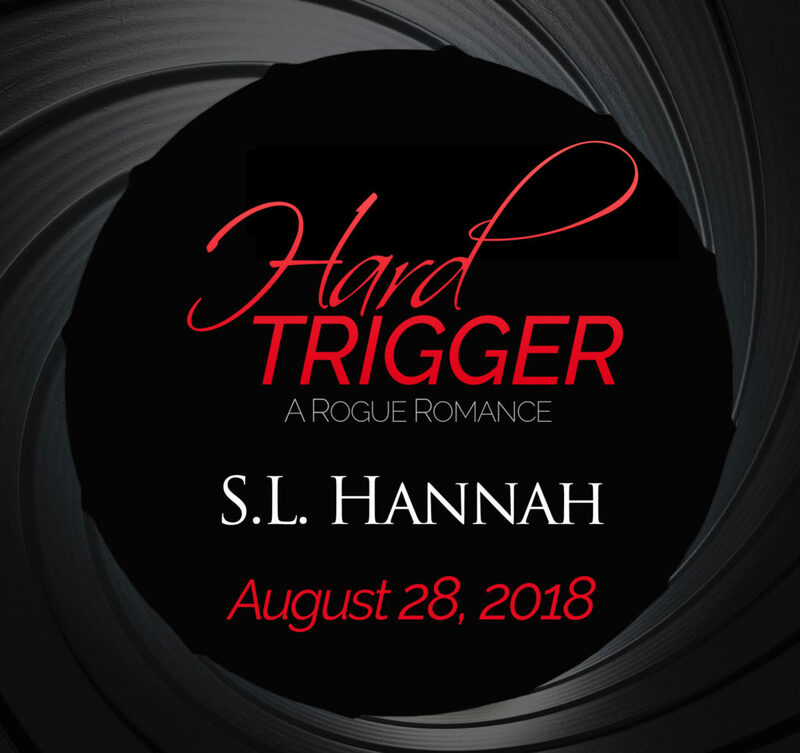 Do you want your very own signed ARC copy of Hard Trigger? Are you signed up for my newsletter? I’m going to be doing a special Insider ARC Giveaway for my newsletter subscribers this week…so get on it if you want a chance to win. The summer is definitely heating up here in beautiful lala land, stay cool my lovely people. I finally have an update for Hard Trigger.